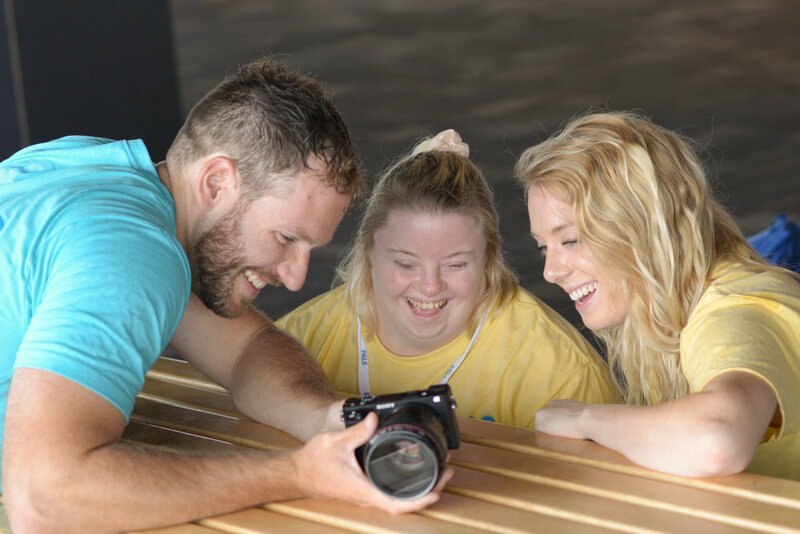 Camp PALS is open to young adults with Down syndrome ages 12-30. Each of our Campers is paired one-to-one with a Volunteer Counselor whom they room and travel with throughout the week. Campers must be able to independently handle hygiene, work well in a group setting, and excel at a busy, fun-filled week. Apply early - we guide acceptances on a first-come, first-serve basis! Each Counselor is assigned a Camper, whom they will room and travel with throughout the week. 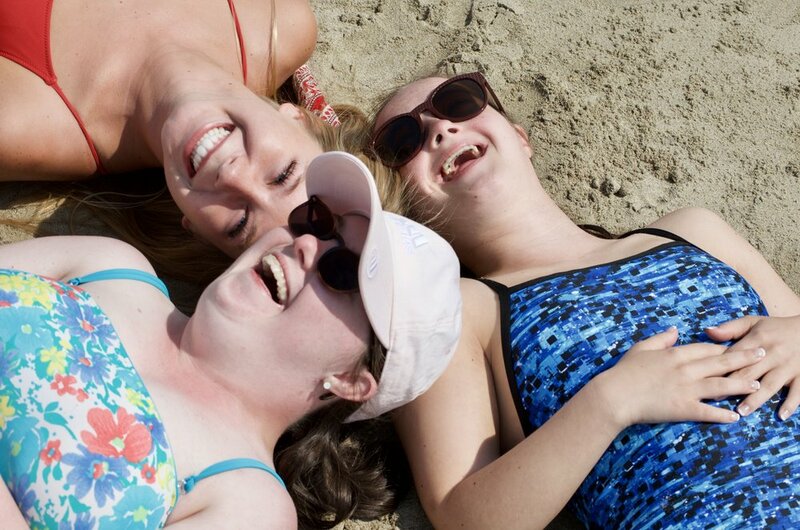 Counselors have no out-of-pocket costs during the week, other than transportation to and from Camp. Applicants should be ready to be both challenged and inspired. 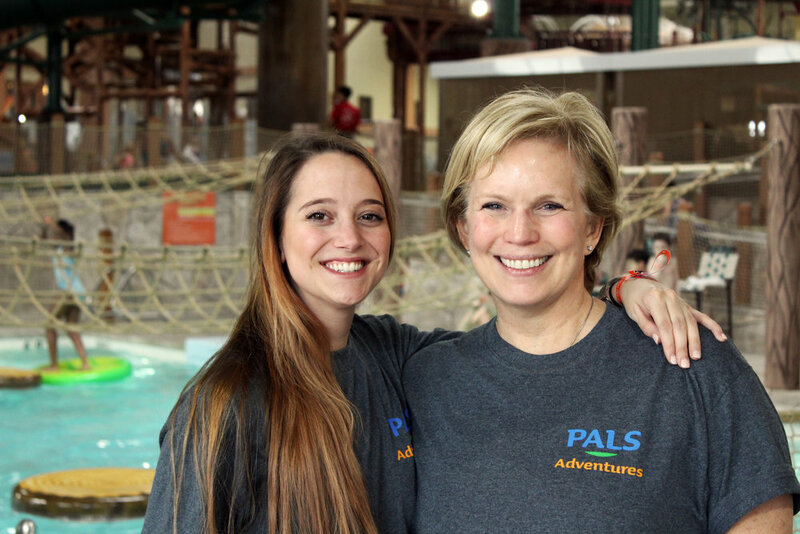 Our Medical and Media Volunteers serve vital roles in the PALS community and are necessary to ensure our summer season is a success. 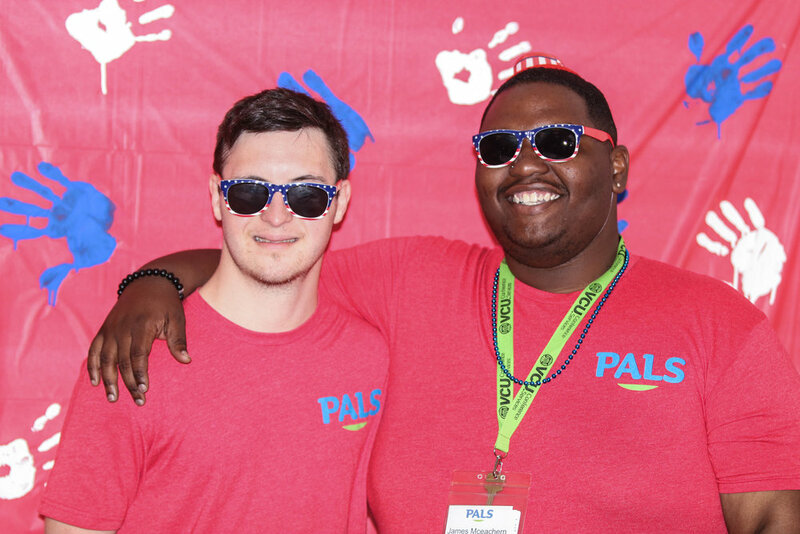 We need Media Volunteers (photographers and videographers) at each Camp to capture each and every moment of the PALS magic. We are looking for Medical Volunteers (doctors, nurses, PAs) to distribute medication, review medical forms, and support the safety of our Campers and Counselors during the week of Camp. This year, we are also accepting applications for Assistant Medical Volunteers (EMTs, LPNs, CNAs, nursing students, and medical students). For more information on either of these roles, please contact our Recruitment Associate, Brenna O'Sullivan.